A beach picnic seems to be the best idea, except when sand and shells keep intervening on your mat, food and drinks. 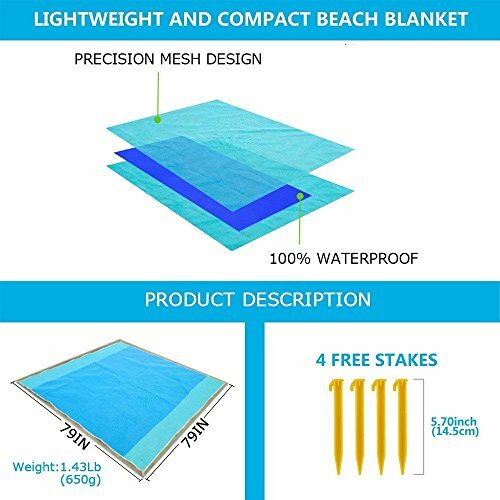 And that’s why you need the ultimate beach mat that is not just comfortable and stylish, but is also sand-resistant as well! 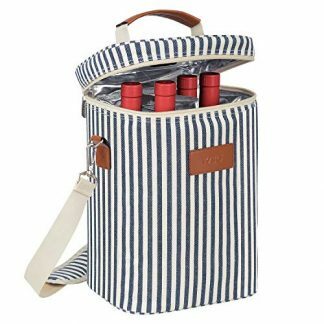 It is also comfortable enough to be used during camping and road trip travels. Planning to go on a beach picnic? Great! 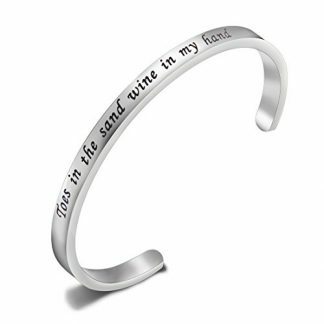 But how can you make sure that no sand or dust can find its way into your food, drinks, and other stuff? 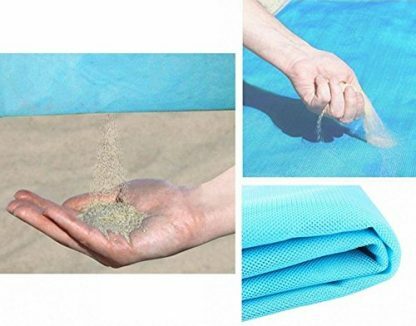 The answer is to use this sand-proof beach mat right here! 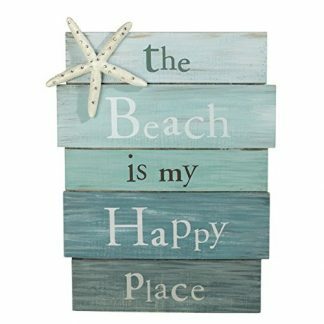 You can give this as a gift to your beach and tropical-loving friends, or you can also buy it for yourself! It is easy to carry and easy to clean. 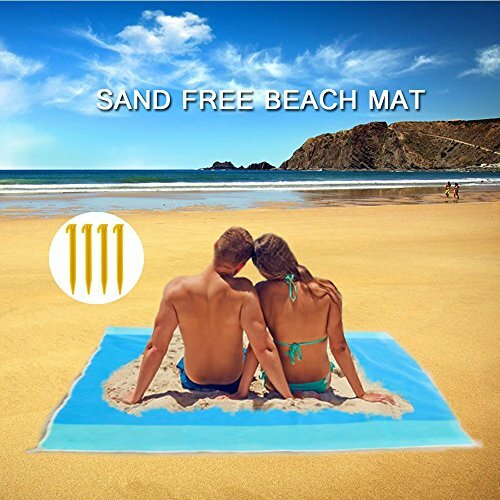 Enjoy your time under the sun without the extra fuss from all the sand and dirt with this unique and functional beach mat. Sand-proof: This beach mat takes a precision mesh design to effectively prevent sand on the picnic mat. Built with a moisture-proof pad. Leaves mat clean from sand, dirt, dust and insects. Size: Blanket size is 200x150cm, large enough for a 4-member family plus a family pet! Weight: Compact and light. Weighs only 0.43kg (0.95Lb). Easy to fold and portable. Aside from beach picnics, this mat is also ideal for outdoor picnic and trekking. Easy to clean -just unfold the beach mat blanket and hose it down with water. Then let it dry outside. It will be ready again for use at the very next day! Surprise your friends and family with this beach blanket as a gift! This is best given during Summer, because you know they are already on their way to plan that much needed beach break! 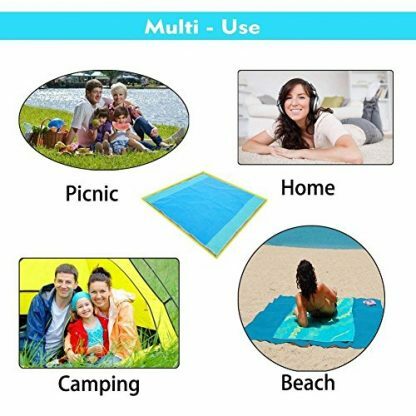 But this mat is not just exclusively for the beach, it can also be used as an outdoor mat on camping trips, hiking/trekking activities, and the like. 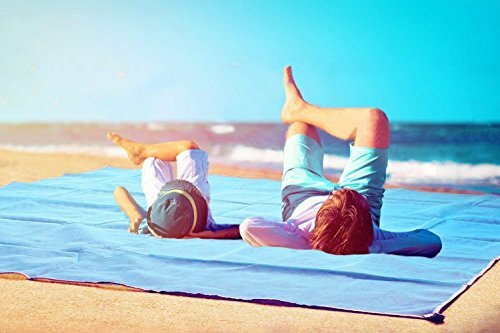 Make trips and vacations more comfortable and fuss-free with this sand-proof beach blanket. 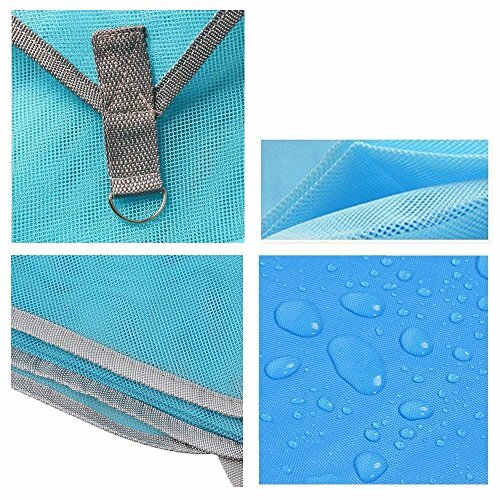 It is portable enough to be carried in the car compartment, travel bags, or even in a locker! Have fun under the sun and enjoy nature without worries with this sand-proof and dust-resistant mat.